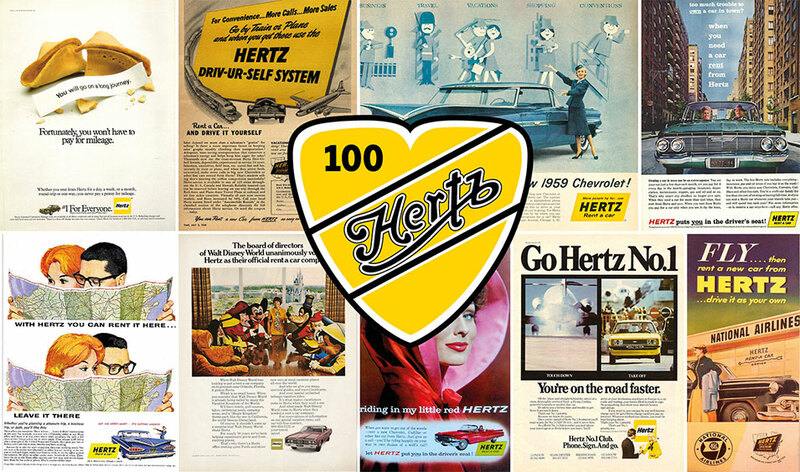 Hertz is one of the largest worldwide car rental companies and one of the most recognized brands in the world. 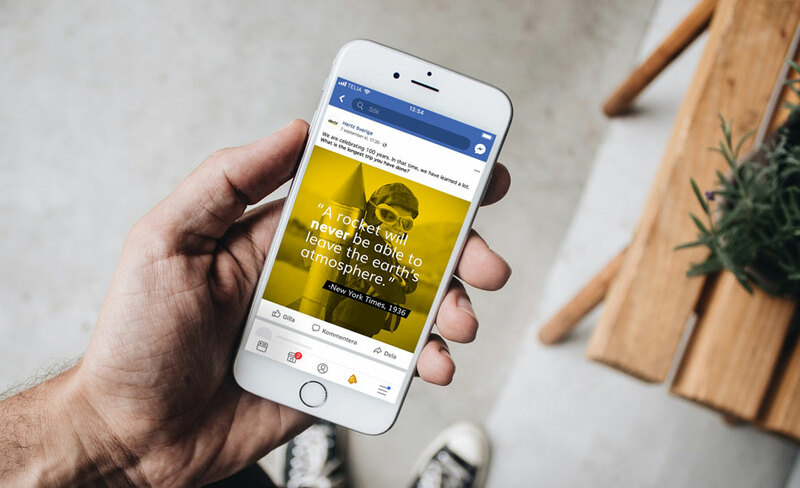 Prior to their 100 th anniversary, the Swedish market gave us the mission to increase brand awareness through their social media channels and to consolidate their position as one of the oldest car rental providers in the world. Top levels of engagement on social media, which resulted in the campaign also being run in Denmark. The human attention span is at its lowest point ever, which increases the demand for prompt and entertaining material. In order to draw attention to Hertz 100th anniversary, we chose to deviate from their normal tonality and create something completely different. With the phrase “Today we know better” we created eight ten-second clips that all presented a prediction from the last hundred years that has turned out wrong. Additionally, as a complement we created four one-minute clips presenting Hertz history in a straight-forward and visually appealing manner.